The .ADV.BR extension is intended for use by lawyers. Requirements: Brazilian ID (CPF) number and full Brazilian address and phone number. 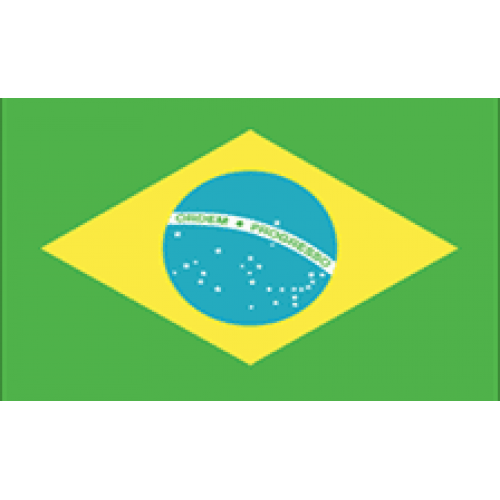 This extension can be used only for lawyers in Brazil. Copy of degree certificate of the applicant may be required.